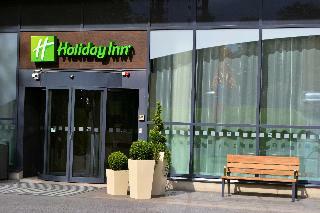 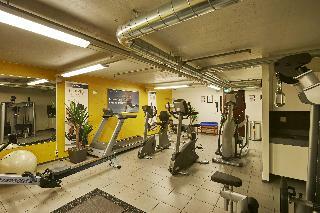 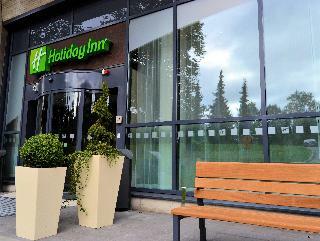 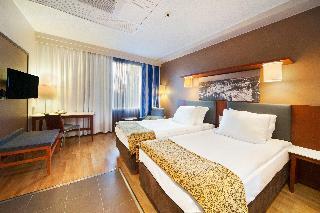 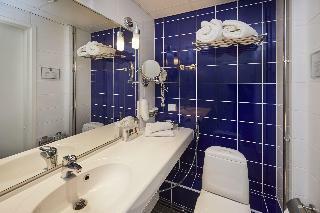 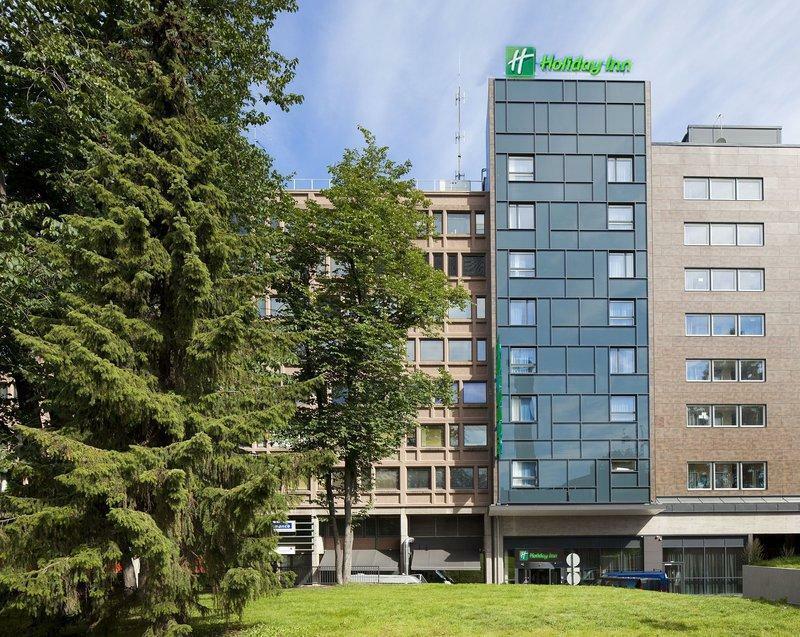 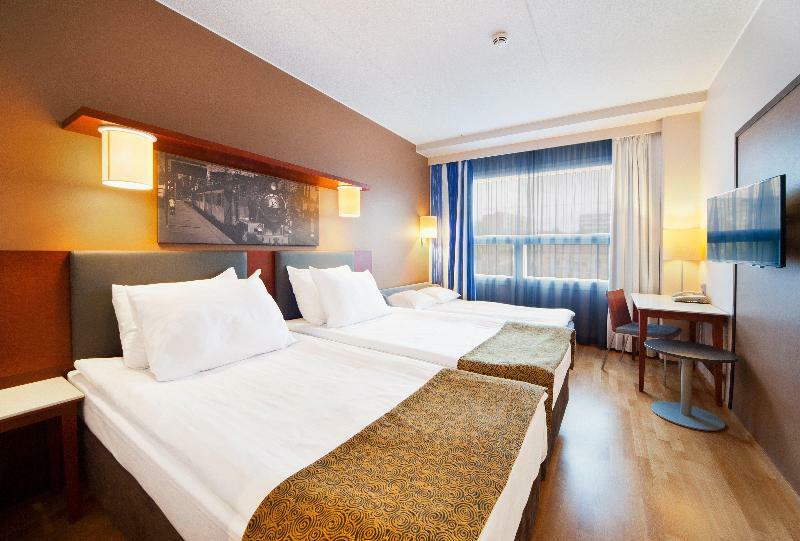 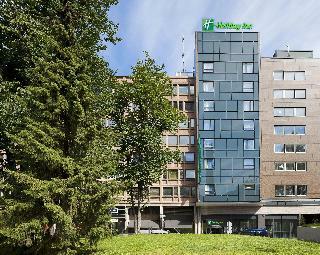 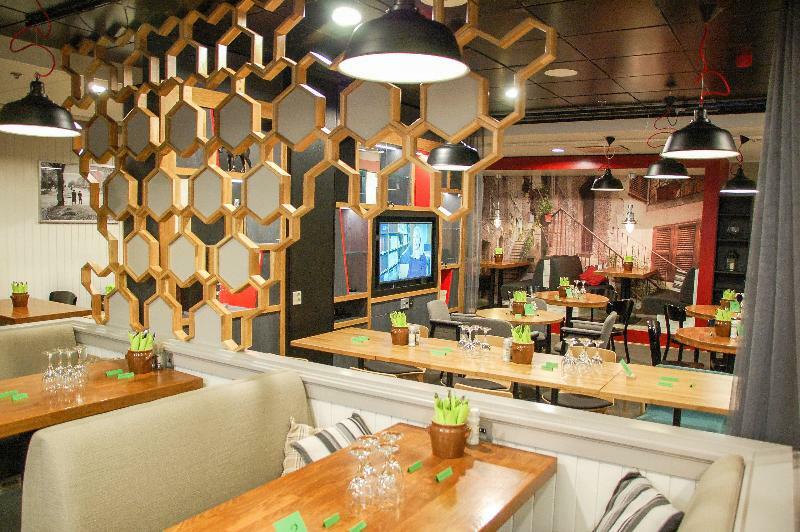 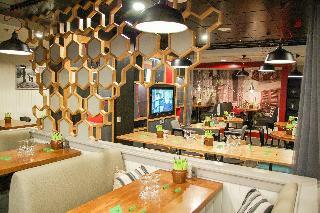 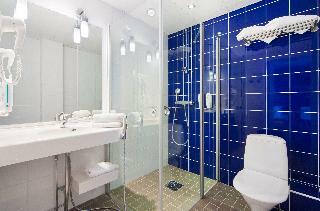 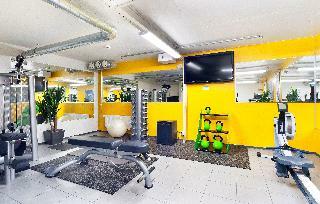 This upscale hotel is located just 200 metres from Tampere Station. The hotel is located just a short distance away from the main street of Hameenkatu, offering the ideal setting in which to enjoy a host of dining, shopping and entertainment venues. Guests will find themselves just a 5 minutes' walking distance from the Tampere Cathedral, 300 metres from Koskipuisto Park and 2 km from Sarkanniemi Amusement Park. 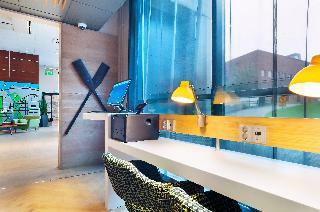 This remarkable hotel appeals to business and leisure travellers visiting the city. 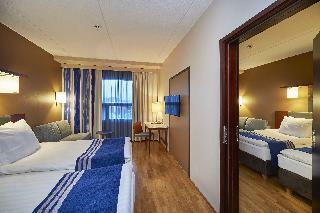 The guest rooms are beautifully appointed, featuring earthy tones and offering a relaxing setting in which to unwind. 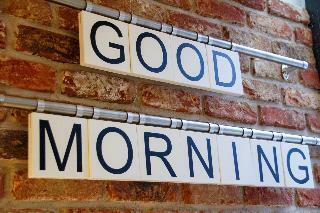 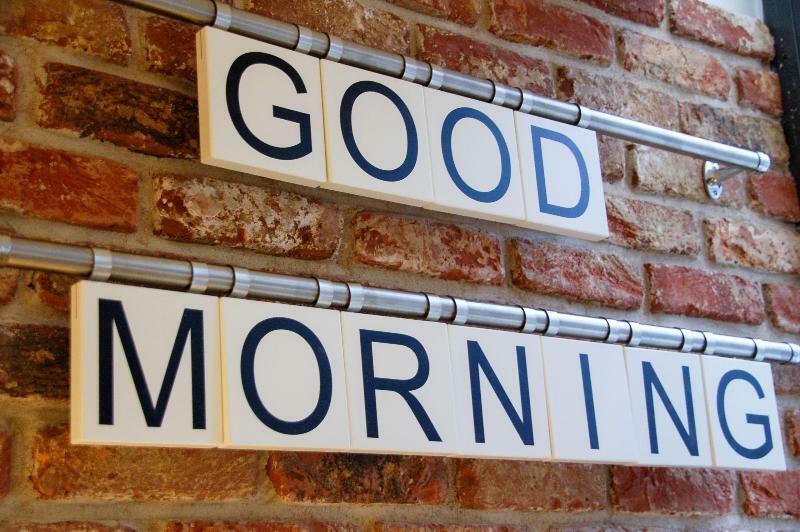 The hotel invites guests to enjoy a delectable breakfast in the mornings, for a great start to the day.